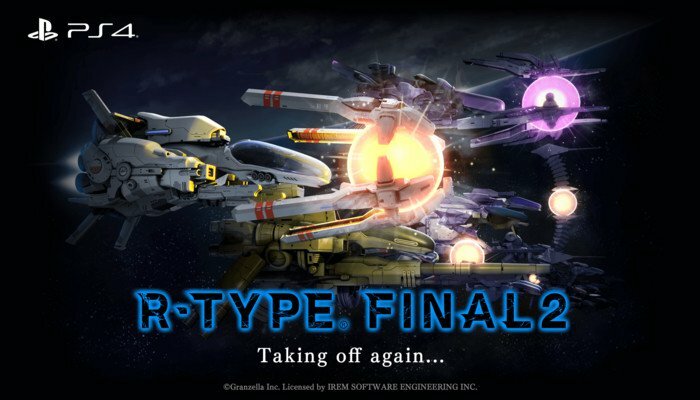 Game developer Granzella has plans to create a sequel to the PlayStation 2 game R-Type Final with help from a crowdfunding campaign that will launch soon. They will reveal more detail about the project in May. R-Type Final was released for the PS2 in 2003. The game will be the first to be made for 16:9 ratio aspect screens. Stages from previous games will be remade from scratch with “new expressions and interpretations.” Players will also be able to changes the game’s difficulty level. All the fighters that appeared in previously will be in this latest installment in the series. R-Type first appeared in arcades in 1987. Several versions of the game have appeared on PC, Xbox Live, Nintendo’s Super NES and Android devices. R-Type Final debuted for the PS2 in 2003, while the R-Type Tactics and R-Type Tactics II sequel debuted for the PlayStation Portable in 2007 and 2009, respectively. Tozai Games launched R-Type Dimensions, a compilation of the first two R-Type games, on PC via Steam last November.